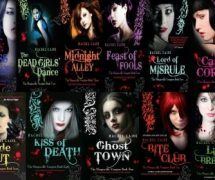 I have been reading a series called Morganville Vampires, and my word, it’s got to be one of the best series I’ve ever read! 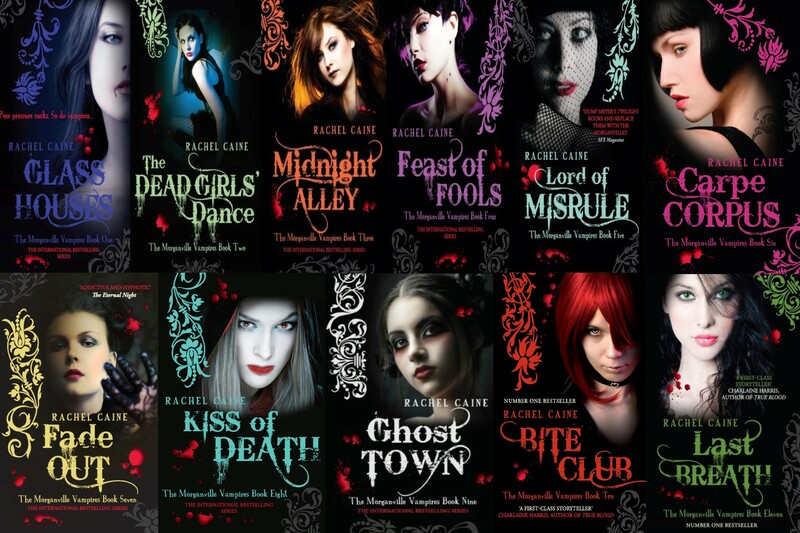 If you’ve never heard of Morganville Vampires, it’s a vampire series (of course) written by Rachel Caine. It is a series made up of 15 books. It might seem a lot, but once you’ve finished them, you wish they continued. Once I started reading them, I found them addictive and I couldn’t put a book down until I finished reading it. This might seem weird to you, but just bear with me. The series starts with a trip to TPU (Texas Prairie University), where 16 year old Claire Danvers is starting. As the books go on, you’re introduced to (in my opinion) the best, most amazing character ever made, Myrnin! Myrnin is a bi-polar, crazy scientist, hundreds of years old vampire, but by gosh, he is my favourite by far. You just can’t help yourself but love Myrnin for all his dopiness. 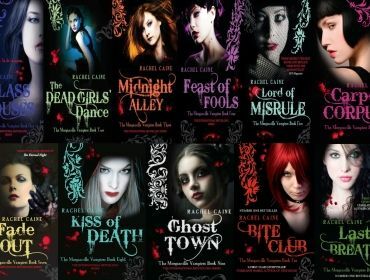 I would definitely recommend these books if you’re looking for an adventure certainly to leave you craving more, like a vampire with blood (sorry, just couldn’t resist). So, if you haven’t already, you really should go and buy them! 5 out of 5, absolutely amazing. Addictive and fast-paced.